Showing recent results 2611 - 2625 of 4500 products found. 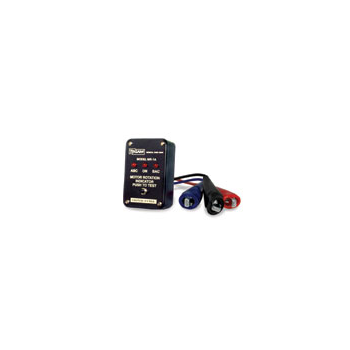 Series 3600 - Maccor, Inc. 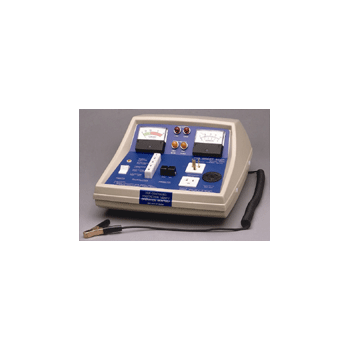 The Multifunction Series 3600 offers a dense cell configuration with horizontally mounted cells for primary cell testing. 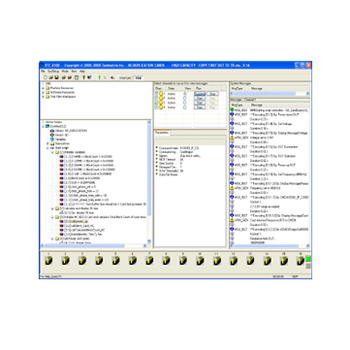 Systems are available from a 32 position desktop model to large test and quality control models with thousands of test positions. 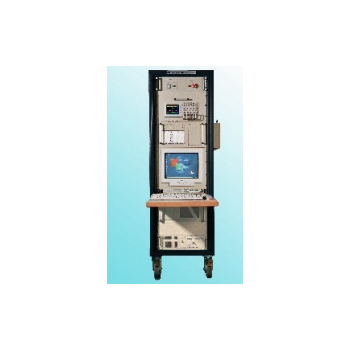 The Hypot Series sets the standard for safety and efficiency in production line Hipot Testing. 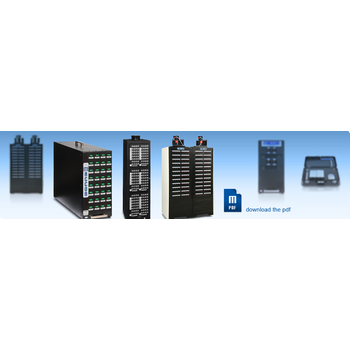 Whether your application requires AC Withstand tests, DC Withstand tests, or Insulation Resistance tests, The Hypot Series provides innovations that will allow you to begin achieving best practices for safety and efficiency without the need for an expensive automated test system or connection to a PC. 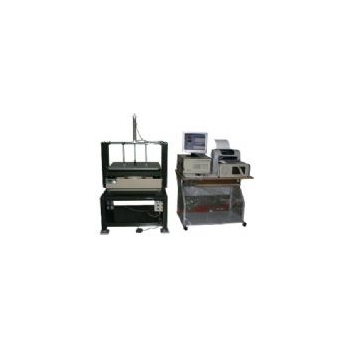 You can even connect the Hypot Series with the HYAMP Series to form a seamless safety compliance system for Hipot and Ground Bond Testing. 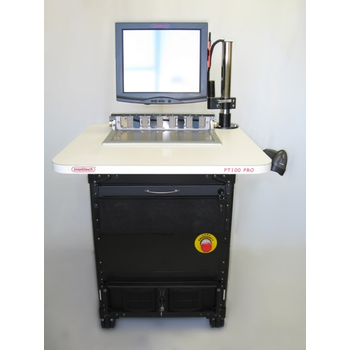 The PT100Pro combines ARM Functional Test, Analog Test and Boundary Scan in one platform for testing up to 32 PCBs at a time. The PT100 Pro solves the test challenges and cost requirements of testing small, high-volume PCBs used in the home, mobile, entertainment, automotive and embedded markets. PCBs in these markets are cost sensitive yet require high volume, high fault coverage on leading edge technologies such as WiFi, DDR Memory, USB, Bluetooth, Nand Flash, MPEG decoders, Power Management Units, and MMC/Smart Cards interfaces. 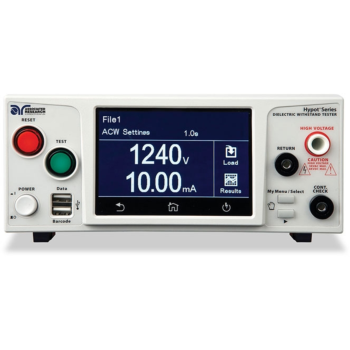 The VTE-2300 is the top choice for low-to medium volume manual production testing and programming for Flash memory cards and storage devices. 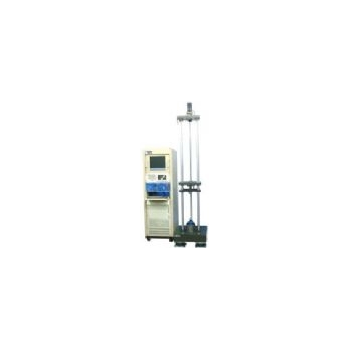 Auto-lift device; accuracy is to 1mm■	Precise-casting formed; won’t influence floor structure.■	Good test-repeatability; easy to operate.■	Can measure the hit time & maximum shock force.■	Conform to CNS & JIS specifications.■	Can output report, save file and make record.■	Can extend the optingal functions and measure joule.■	Anvil seat size can be changed to any size.■	Chinese measuring interface; easy to comprehend and operate.■	Timely observe the energy and shock force.■	Pull-down window; fast in setting. 9363-PC-ESS - King Design Industrial Co., Ltd. 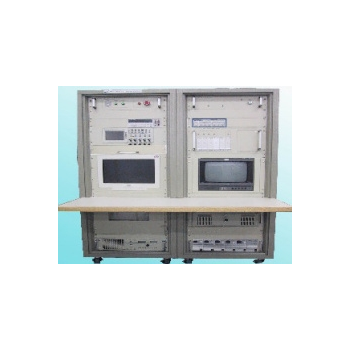 This machine complies with the IEC, JIS and other 5-100Hz low-frequency specifications; applied to test the post-assembly products at end of the production line. 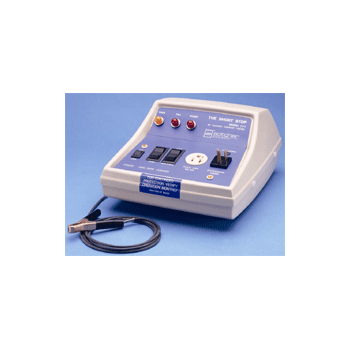 Use resonance amplification, the product’s flaws can be screened out in advance. The operation is convenient, fast and effective. Apply Japan-imported motor; durable and safe in operation. Bellow-type damper: use special damping material that can effectively absorb vibration; allowing the test to be performed without affecting floor structure. Motor drive system is embedded in the seat; good in vibration block-out; rigidity is strong. Follow specimen to design fixture. 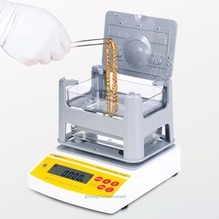 The body of the hardness testing instrument contains a cursor fitted with a screw lock and a round tip, compressed by one of the four springs corresponding to the four printed scales:Grey spring: 0-3N (0.671lbF)Red spring: 0-10N (2.248lbF)Blue spring: 0-20N (4.49lbF)Green spring: 0-30N (6.74lbF)The spring force can be set by the “collar”; compressing the spring increases the force with which the tip is pushed on to the surface of the test piece.